I have a little confession to make, I have a new obsession. I am obsessed with canning. It came on very quickly, and I haven’t been able to shake it yet. I am already clearing shelves in the pantry, because I know this is not just a fling. I had to break it to my husband, but canning is here to stay for a while. 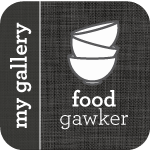 Months ago I signed up for a class at one of my favorite places, The Pantry – it was a canning class taught by a woman who just wrote a cookbook called Food in Jars. I was excited about the class, but never did I think I would really catch the canning bug. We made two jars of jam/jelly that night, and two jars of pickles – pickled snap peas and pickled asparagus. I came home gushing. I couldn’t stop talking about it – and that’s how it began. I now find myself at the farmer’s market looking at things with a whole new lens. Wash and chop berries. Toss them with 1 cup of sugar and the vanilla beans/seeds and place in a large jar or bowl. Allow the berries to macerate for at least 2-3 hours and up to 72 hours. 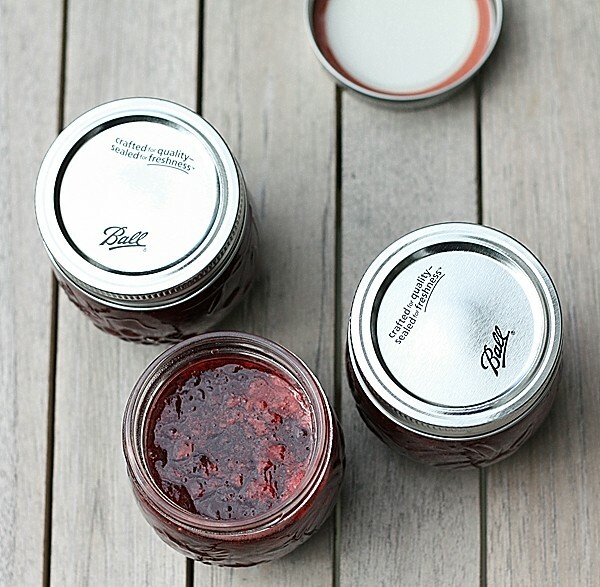 When you’re ready to make the jam, prepare jars (this recipe makes 5 pints). Pour macerated strawberries into a large, non-reactive pot and add the remaining cups of sugar, lemon juice and zest and stir to combine. Bring to a boil (this jam will foam madly, beware). Cook jam over high heat, stirring regularly for 20-25 minutes, until it takes on a thick, syrupy consistency. Add the pectin and bring to a rolling boil. Let the jam boil vigorously for an additional three to four minutes. 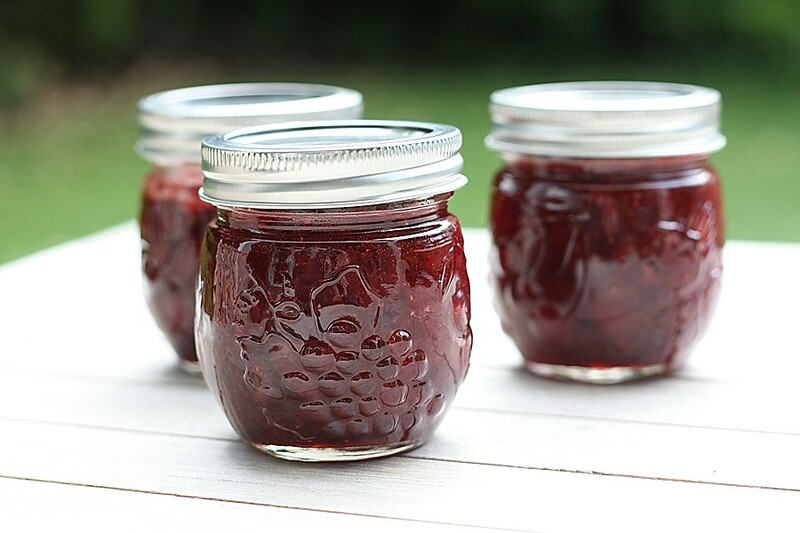 Remove jam from the stove, and ladle into your prepared jars. Wipe rims, apply lids and rings and process in your canner for 10 minutes (normally I’d admonish you not to start your timer until the water has returned to a boil. However, as long as your water is quite hot when the jars go into the canner, the time it will take to return to boiling should be minimal). When jars are cool enough to handle, remove rings and check seals. If any jars are not sealed, store them in the fridge and use them first. Store sealed jars in a cool, dark place. mmmmm, isn’t it just divine? This was the recipe that hooked me on canning, for sure! Yes, so divine, and glad to hear it wasn’t just me!! You always impress me! I’m terrified of canning. Just terrified. I should get over it. I love, love, love homemade jam. It reminds me of summertime at my grandma’s when I was a kid. This looks delicious! Kristy – you can definitely make jam – look you already conquered cake! !